PI (Physik Instrumente), a company with headquarters in Karlsruhe, Germany, has stood for technical excellence and continuous progress in precision positioning for a number of decades. The target of the PI Group is to develop this market and technological leadership even further and therefore secure a decisive competitive advantage for its customers. 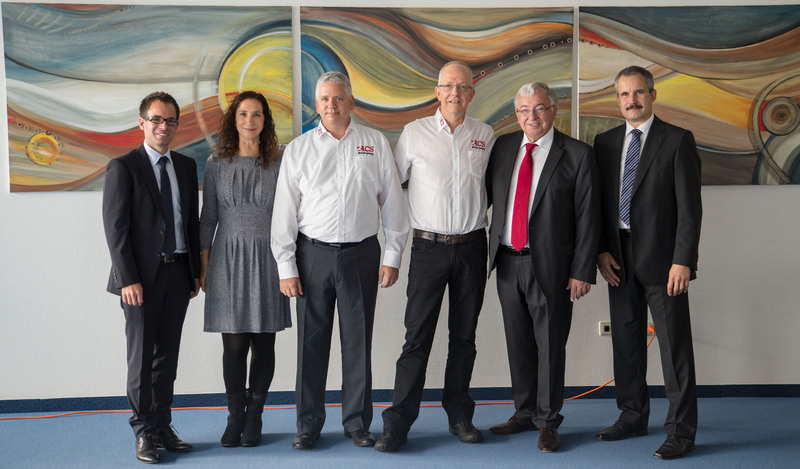 The acquisition of 80 % of the Israeli ACS Motion Control, a developer and manufacturer of high-end motion controllers and drives for multi-axis motion systems worldwide, was an important step forward. Following the acquisition of ACS Motion Control in January 2017, PI, as solution supplier of drive technology and positioning systems, is now in a strong position to serve industrial applications with customized complete systems that can be conveniently integrated into a wide variety of automation environments. Currently, the perfect example of this is the range of multi-axis air bearing linear stages with magnetic direct drive that are suitable for precision material processing, inspection systems, mounting applications or digital printing. After the takeover, ACS will continue to be independent within the PI Group, the management will not change, and they will continue to supply existing customers.